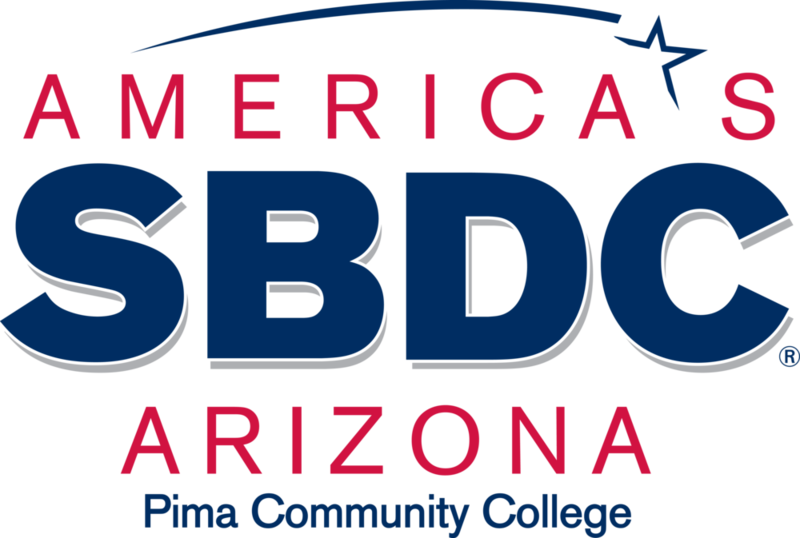 Local First Arizona has partnered with the Small Business Development Center (SBDC) to bring to our Members this special Luncheon. What is something you can do today to prepare for talking to a lender? Who in the room is getting ready to hire more employees, buy equipment, expand or move to a larger location? Lenders rely on a business's cash flow., do you know what your cash flow is and how it differs from profit? Since 2012, Dean has been personally responsible for managing, developing, and growing a portfolio of the top 10% of Tucson’s best business clients with in Alliance Bank. As a Relationship Manger, with a focus on lending, his role is to be a Quarterback for his clients on all financial matters. He strives to provide excellent customer service in order to earn the clients trust as their full financial Banker. Dean has served on the Board of Directors for the Better Business Bureau, BBB for 6 years. He participated with University of Arizona Department of Finance, Bank Executive Loan (BEL) Panel for 8 years, and is a member of the Tucson Hispanic Chamber of Commerce. Since January 2011, Craig Jordan has been with the Small Business Administration (SBA) Arizona District Office as a Lender Relations Specialist. Prior to this new role, he had been at National Mortgage Company, New England Financial, and Merrill Lynch in advanced sales and marketing planning capacities. In his role in Arizona, he is working to expand the SBA’s capital access, business development programs, and create awareness of the SBA programs and opportunities available to small businesses. Tim has been in Commercial Banking for nearly 25 years, beginning his banking career with Wells Fargo in 1993 after graduating from the University of California, Riverside with a BS in Economics and graduating from their Credit Management Training Program in 1995. Tim moved to Tucson in 1997 with Wells Fargo, a year after the First Interstate merger and has held commercial relationship management positions with Wells Fargo, Chase, Northern Trust and National Bank of Arizona. Karen Burns has a lifetime of experience in the Arizona commercial banking industry. She has worked as a national credit analyst, corporate underwriter, portfolio manager, and litigation manager. She received a Senate Confirmation to the Arizona State Land Department Board of Appeals and served as President of the Board. Karen has managed federal grants and contracts. She has served on the boards of Lohse YMCA, Friends of Sabino Canyon, Tucson Arts District Partnership, Fox Tucson Theatre Foundation Advisory Board, and chaired the Annual Fund Campaign for St. Michael’s School. She is a member of the Phi Beta Kappa Association of Greater Tucson and was a charter board member of National Charity League’s Tucson Chapter. She is a member of Business Development Finance Corporation. Karen received her MBA and BA from The University of Arizona. She brings a strong financial background and a long history of service to Arizona. Ellen Kirton spent 35 years in the banking industry, with her last position as a Senior Vice President and Business Banking Manager at Bank One/Chase. Currently, she is counseling, training and teaching as the Small Business Development Center Director serving Pima County and Santa Cruz County. Concurrently, she is a co-owner of an Internet-based human resource company. Her community service includes both with professional organizations and charities. She is a past President of NAWBO, sits on the Tucson Advisory Council for Susan G Komen for the Cure and is a past president of the Catalina Council of Boy Scouts of America. Ellen served on the board and as President of New Beginnings for Women and Children (now Our Family). She is the author of “Cinderella is Still Dancing” and is a public speaker.